Enjoy a peaceful holiday with your friends and family. My sentiments to you and your Family Andrea! xoox's for the lil ones too. Gald to have met you online and enjoyed the year of posts. Merry Christmas! Merry Christmas to you too True! I feel the same way. So glad to have met you online and now that you are blogging, can't wait to read more in the New Year! 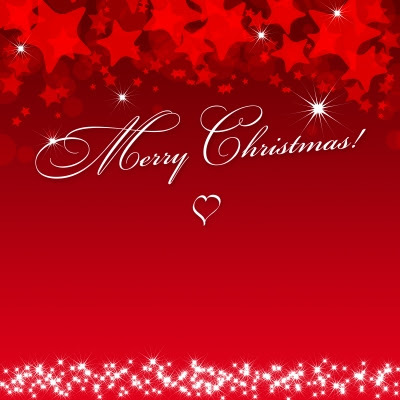 Merry Christmas to you and your family also! =) Hope you will enjoy to spend time this week. I love Nate Cole King's song for Christmas!!! Merry Christmas! I'm glad you enjoyed the song. Merry Christmas to you and yours Andrea!! Thanks Jana! Have a wonderful holiday with your family.